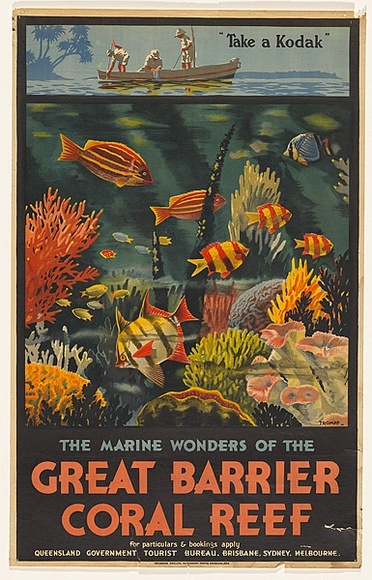 Posted on 8 October 2015, in Jo's Diary, Uncategorized and tagged Cairns, Cairns Museum, exhibitions, Far North Queensland;, Great Barrier Reef, Green Island, Jo. Bookmark the permalink. Leave a comment.